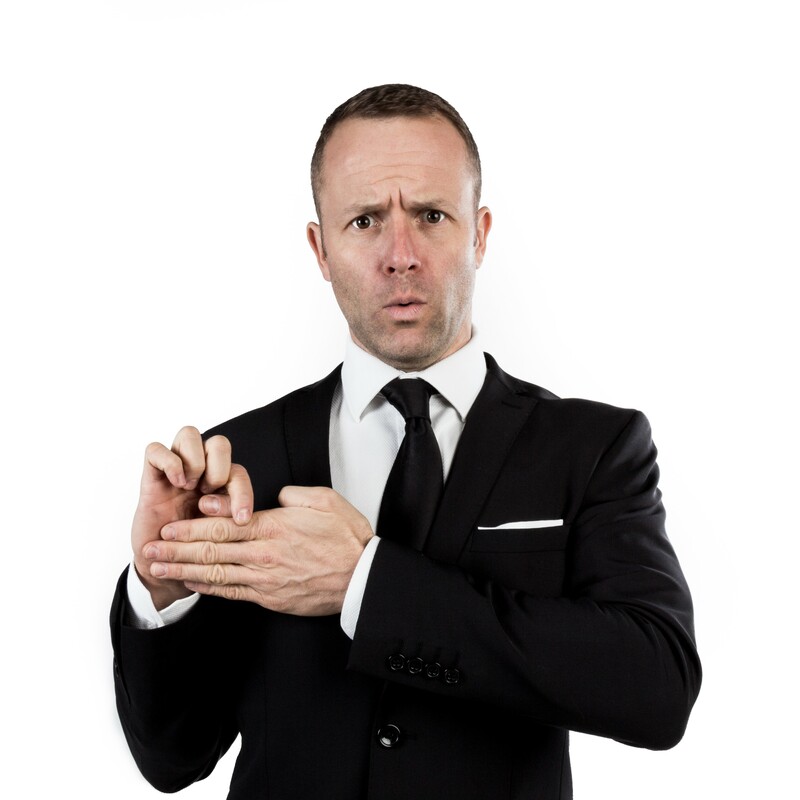 Jack Wise is a Magician, Ventriloquist, Sword Swallower and funny guy! He performs at corporate events and festivals all over the world. Close-up Magic - Magic that will make your guests' jaws drop! 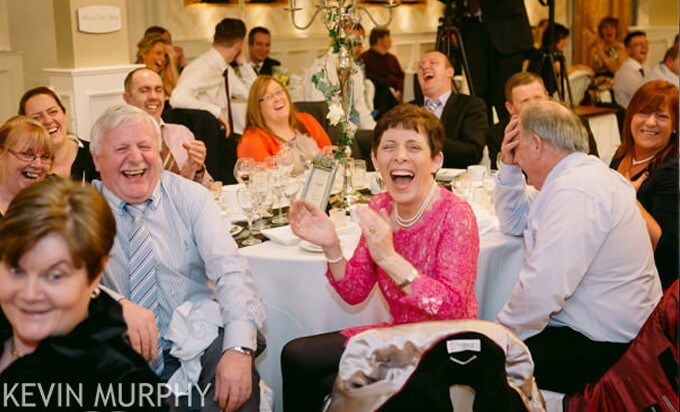 Book Jack Wise to mingle amongst your guests and you’ll hear the applause and laughter from across the room! Armed with a razor-sharp wit, jaw-dropping magic tricks and Jedi mind reading powers, it's as if he has a black belt in ice breaking! 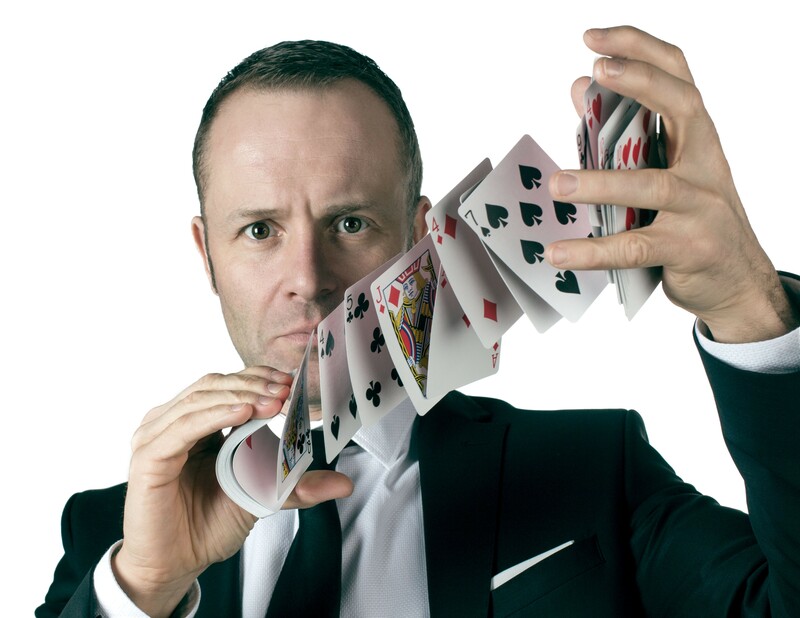 Jack effortlessly combines his ad-libbing skills as headlining comedian with his mastery of sleight of hand magic. He involves all your guests and gets them laughing before hitting them with his industrial strength magic. 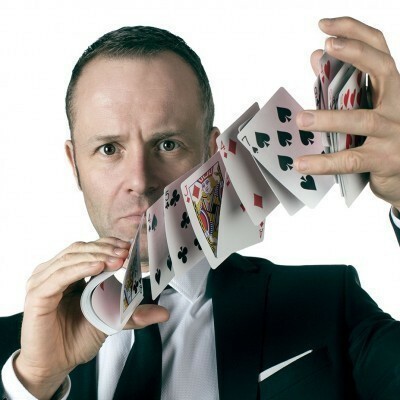 His show is a hilarious roller coaster ride of comedy and magic. Audiences love his lightening fast ad libs and eye popping magic. Turning a volunteer into a hilarious life size ventriloquist puppet. 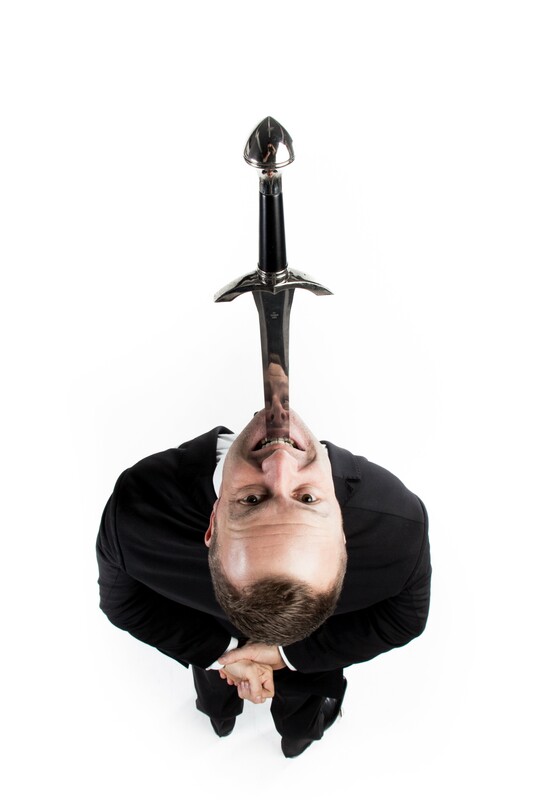 Swallowing a 24 inch solid steel sword and cutting up an audience member's engagement ring! How does it all end ? Book THE SHOW to find out! 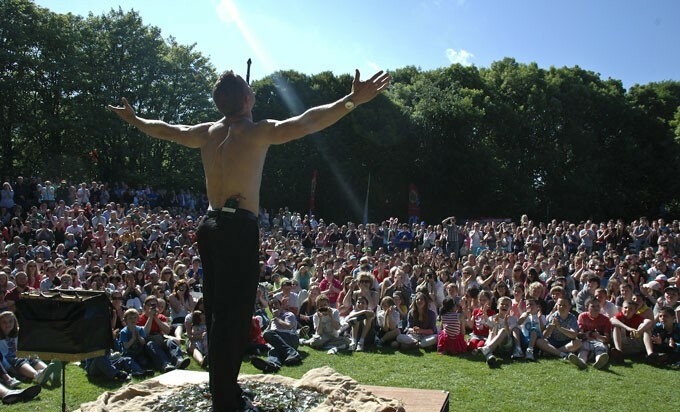 Prices includes VAT but the stage show does not include rental of sound equipment if necessary. "His great gift of comedy and audience control was fantastic. 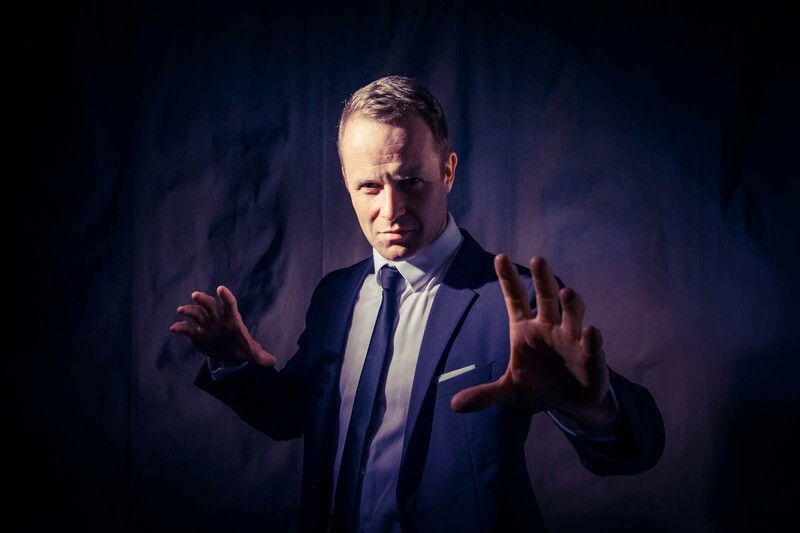 Not only is Jack Wise a first class performer but a gentleman to deal with off stage"
"Jack Wise is one of the few select performers we trust implicitly with our most prestigious clients including Mary Mcaleese and members of the Kennedy family because he consistently delivers." "The audience was 200 strong and Jack definitely fulfilled his promise that everyone would be thoroughly entertained." "An outstanding display of magic and illusion. Myself and our students were left speechless." "His comedy and magic was hugely enjoyed by members and their guests of all ages. We would have no hesitation in recommending him."